I’d like you to meet a friend of mine. You may have already heard – and heard of – Jim Harrison. 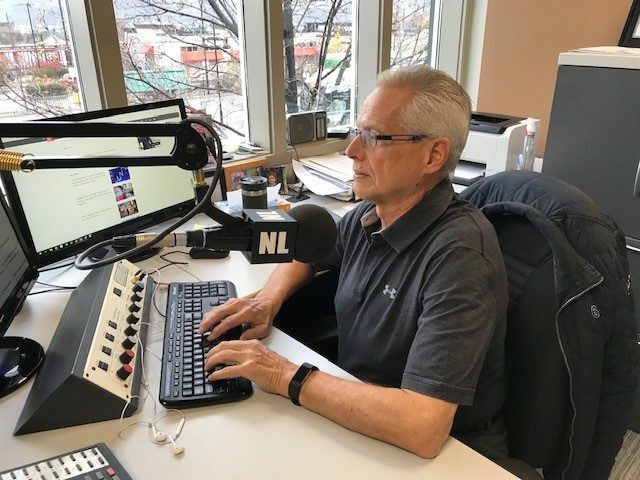 For the last 45 years, he’s been a fixture on CHNL Radio in Kamloops. 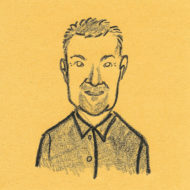 For most of the last 30 years, I had the privilege to work alongside my good friend who amazed me with his uncanny ability to churn out a daily editorial comment. Sure, we all have opinions and can scream loud about whatever angers us on any given day. But to do so in a reasoned and thought-provoking manner – and under the pressure of daily deadlines – takes a talent that, quite frankly, few broadcasters can boast. Unless I’m forgetting someone, Jim Harrison is quite likely the longest-serving editorial writer in British Columbia. So how does one create a daily opinion under the constant pressure of public judgement? “Sometimes it’s tough. Sometimes it’s hard to see to pick out a tree in the forest and decide to talk about it,” says Harrison as he chuckles. Harrison also admits that his tenure as an editorialist almost had a short shelf life. Still just finding his editorial way around 1974, he incorrectly suggested that a former Kamloops mayor had used public funds for a Vancouver-to-Victoria flight to visit a relative. His normally trusted source got it wrong, and eventually the matter ended up in court – after Jim read an apology written by his lawyers. Ironically, it was that on-air apology that was deemed defamatory. Harrison was fined $10,000, said to be the highest penalty for a radio libel case in Canada up to that point. “A lifelong lesson learned,” according to Jim. As his longtime colleague who often disagreed with his editorial musings, I can assure you: Jim Harrison takes pride in being a contrarian. While my semi-retired friend is uncertain about how many more opinions he has to share…he does admit that British Columbia’s current political climate offers low hanging fruit. 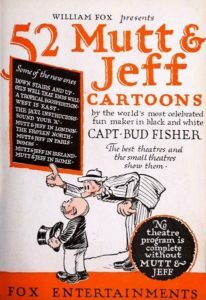 “Off the charts” and “Mutt and Jeff” is how Harrison describes the current government situation, comparing the John Horgan and Andrew Weaver alliance to a long-running comic strip about “two mismatched tinhorns” created in 1907. “Victoria has a little dog yapping at a big dog in a government that wasn’t elected,” says Harrison. He also isn’t shy about sharing his thoughts on the Proportional Representation referendum, describing the process as a “sham.” He’s also convinced that without question, tampering has occurred as a result of discarded ballots. His choice for worst? Again the contrarian, Jim contends Dave Barrett did too much, too fast. Thanks, Jim. We had a hell of a run together!